Eduardo talked about the 991.2 facelift coming in the next couple of years. Part of the speculation is that they would have 918 inspired tail lights. That inspired me to do a quick photoshop of what they might look like on a 991TT. Well, now I just did one for the GT3. Remember, this is a crude photoshop, just to get an idea of how they might look. Honestly, I think the idea is a good one and makes the current tail lights already look dated. I think the 918 tail lights really fit the lines of the 991 cars very well! What do you think? Again, the quality of the photochop isn't good, but good enough to get the idea of what it would look like. IMHO, you may be right. I have seen some prototype 991s in camouflage form in various websites. Looks like they are testing the 991.2 which I think will not be available until 2015 as a 2016 model or earliest 4Q / 2014 as 2015 model. The biggest changes will be the front apron below the front lights & the rear lights as you have mentioned. This is exactly what happened to the 997.2. It will somewhat follow the trend. Engine wise your guess will be as good as mine most probably a bit more power. Cheers mate! But is there going to even be a 991.2 GT3? Of course if anyone wants to drop off a 918 so I can re-evaluate in person, I'd be happy to provide garage space. Last edited by GrantG; 04-23-2014 at 03:35 PM. The 918 taillights are different but imho don't look better. 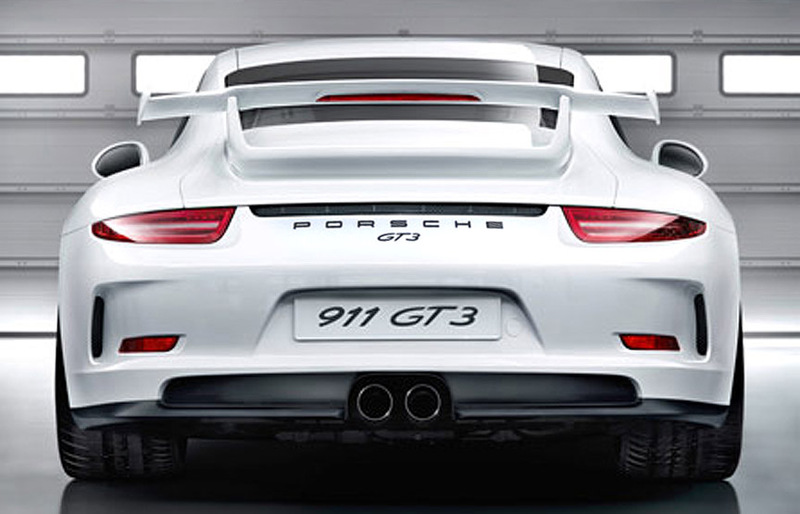 The absolute LAST thing in the world you need to worry about right now is the design of the 991's tail lights. Why mess with success? They are perfection as is. Please don't F' with 'em. Don't make them fatter, shorter, longer...or otherwise do what you did with the 997.2's in relation to the 997.1. Stop. Please. Put your efforts into getting us some true bucket seats here in the US of A instead. Sound like a plan? We cool? The main thing that Porsche needs to do for the facelift to the 981 and 991 is to add the GT3's electric steering software, so they can have some semblance of steering feel and feedback. 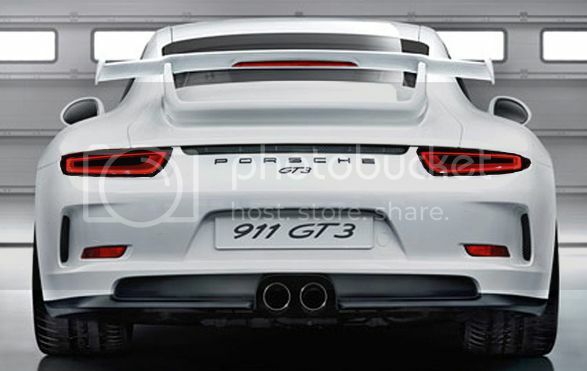 If the 991.2 change their tail lights it will be designed to fit the existing hole. This model is new and it will be foolish to remold a new bumper to fit the lights. If they touch the metal, someone should be fired. If it does happen, at least we call get to do a quick plug and play upgrade. On the contrary... I do believe they did, if you swapped out the rear bumper fascia along with the lights. That's the key to the dot one to dot two upgrade... make the new bits fit into the existing sheet metal. This way, very little -- if any -- of the car's substance, and more importantly, the manufacturing (tooling, jigs, fixtures, robots, etc. ), has to change.